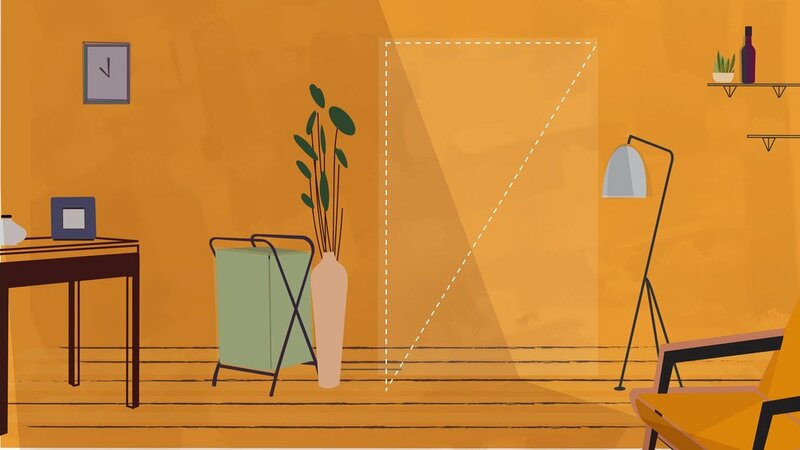 Illustrations style frames for The Great Indian Home Makeover show broadcasted on NDTV in association with Asian Paints and Pepper Fry. The elements had to be vector since they were to be animated further but at the same time wanted to experiment with the style without keep it flat. Furniture was designed by taking inspiration from the references shared by the client. Three spaces/shots were storyboarded, illustrated and further animated at Bombay Design House for the show packaging. All the rights for this project remain with Bombay Design House.